Enjoy winter with Decoy! These wines are waiting to be poured and served. Start your dinner parties with warm ham and cheese sliders paired with any of our current release red wines. Since 1978, Duckhorn Vineyards has been exploring the character and complexity of Napa Valley Cabernet Sauvignon. 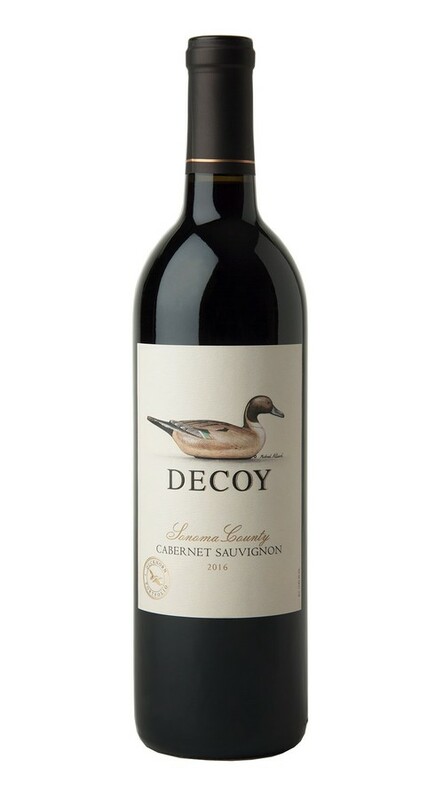 Drawing on our winemaking team’s expertise working with this varietal, Decoy Sonoma County Cabernet Sauvignon offers a rich and appealing expression of the varietal crafted to be ready upon release. Displaying the lushness and balance that define great Sonoma County Cabernet Sauvignon, this inviting wine features layers of blackberry and black cherry, along with notes of mocha, star anise and spearmint. On the palate, the juicy, bright fruit flavors are framed by rich, refined tannins that carry the wine to a satisfying finish.